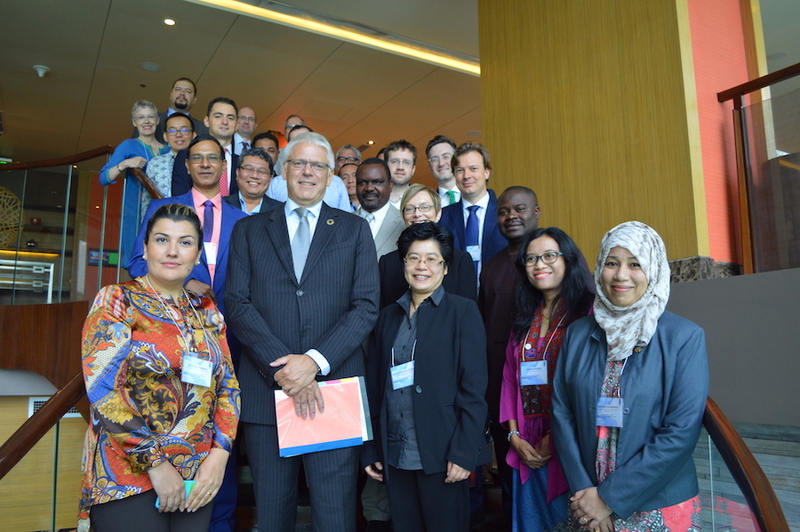 In the Arab states region, UNDPs’ regional anti-corruption and integrity project (ACIAC) continues to support different countries in their efforts to establish effective protection for whistleblowers against corruption, in collaboration with the Arab Anti-Corruption and Integrity Network (ACINET). 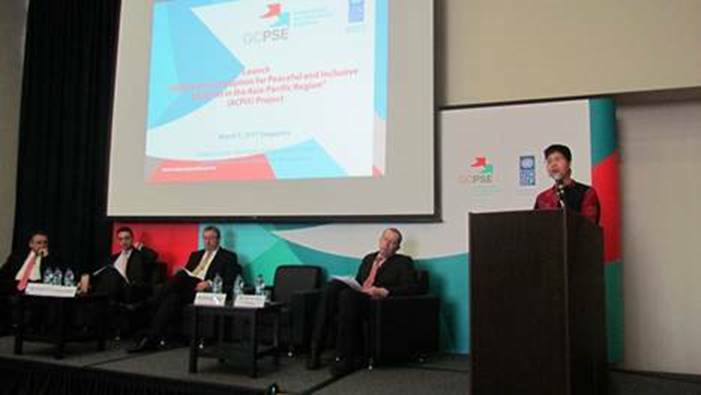 In March 2015, UNDP-ACIAC supported related activities in Lebanon and Tunisia to raise awareness on new bills that are being proposed in this regard and to enable an inclusive discussion on how to advance them. The activity in Tunisia was held on 11 March in cooperation with OECD, the Government of Tunisia and the National Anti-Corruption Commission (INLUCC). It was attended by more than 40 participants including key stakeholders from the government, parliament and civil society. It enabled them to develop a deeper understanding of the whistleblower protection bill and related international standards and comparative experiences. They were also able to formulate specific recommendations to enrich the bill and promote its adoption and effective implementation. The other activity was held in Lebanon on 26 March in cooperation with the “Lebanese Parliamentarians against Corruption” and the “Lebanese Transparency Association” (LTA). Participants included parliamentarians and key national stakeholders. 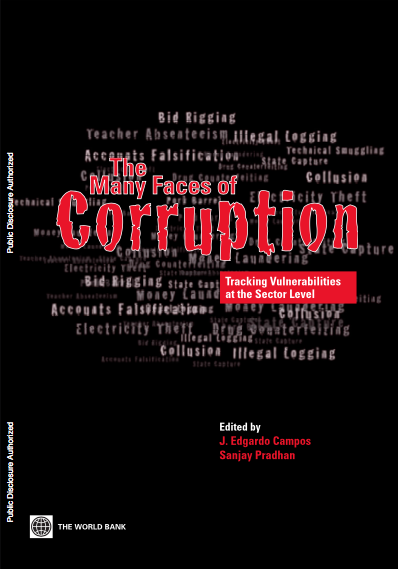 It provided them with a comprehensive update on national anti-corruption legislative efforts, with a focus on the whistleblower protection bill, while enabling them to revise and fine-tune the “citizen guide”. The guide was developed by LTA to raise public awareness and engage citizens in whistleblowing against corruption in Lebanon. Across the region, there are many similar efforts despite the various legal and societal obstacles that face them. Such efforts seek to comply with the requirements of the UN Convention against Corruption (UNCAC), and also benefit from ACINET’s Regional Conclusions in 2009. To date, three countries have taken regulatory actions in this regard. Iraq issued an order in 2004 to protect and provide appropriate incentives to whistleblowers and is currently preparing a more comprehensive bill. 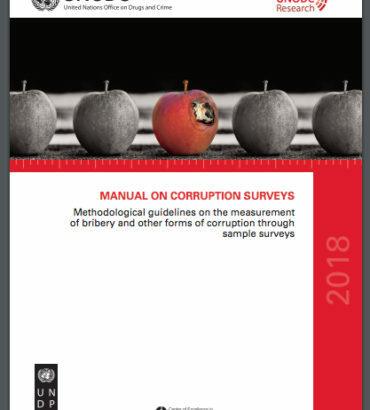 In 2011, Morocco introduced amendments to the penal code to protect whistleblowers in cases related to bribery, embezzlement, and other corruption crimes. In 2014 Jordan adopted a regulation specifically dedicated to the protection of whistleblower, witnesses, informants and experts in all corruption cases. In addition to those three countries, Saudi Arabia is currently preparing a specialized whistleblower protection bill, and has also dedicated part of the website of the National Anti-Corruption Commission to receive corruption complaints. 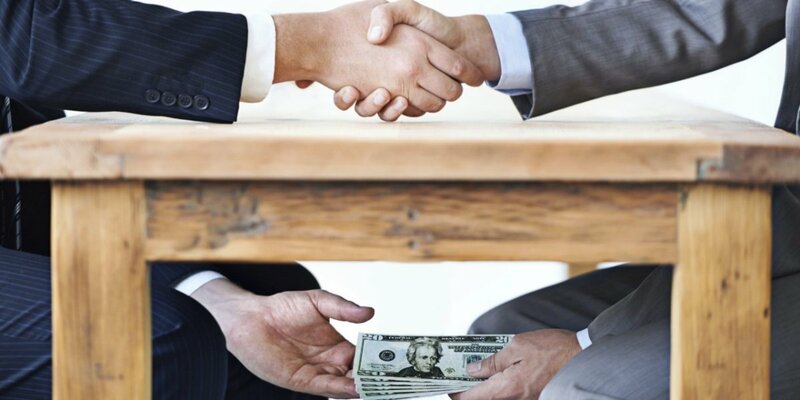 Morocco, on the other hand has established a specific website solely dedicated to this purpose, but reserved so far for reports on corruption related complaints and furnish legal advice to small and medium enterprises (SME’s) www.stopcorruption.ma . 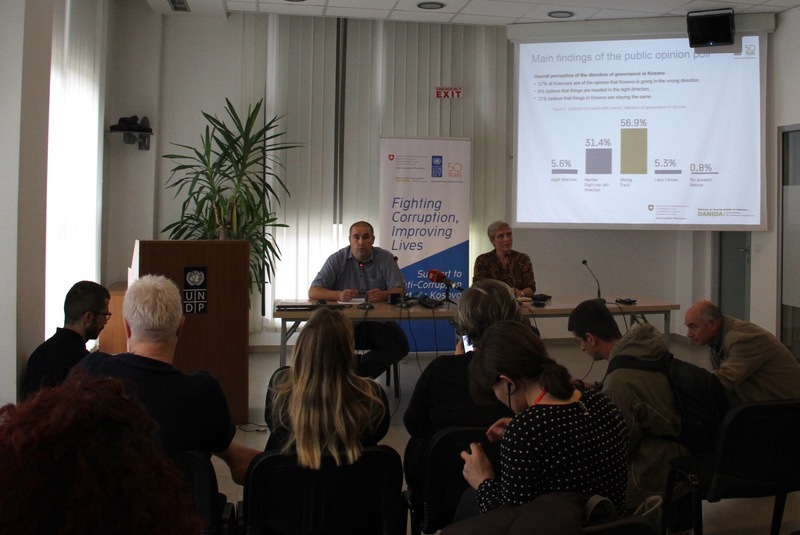 In parallel to these governmental efforts, civil society is playing a more active role on whistleblower protection advocating the adoption of related laws and providing various types of facilities to receive documents and follow on whistleblower protection. Active initiatives in this context are carried out by the AMAN Coalition in Palestine, Lebanese Transparency Association (LTA), Kuwait Transparency Society (KTS), and Transparency Maroc, all through the concept of ALACs(Advocacy and Legal Advice Centres), promoted by Transparency International which provides free and confidential legal advice to witnesses and victims of corruption.